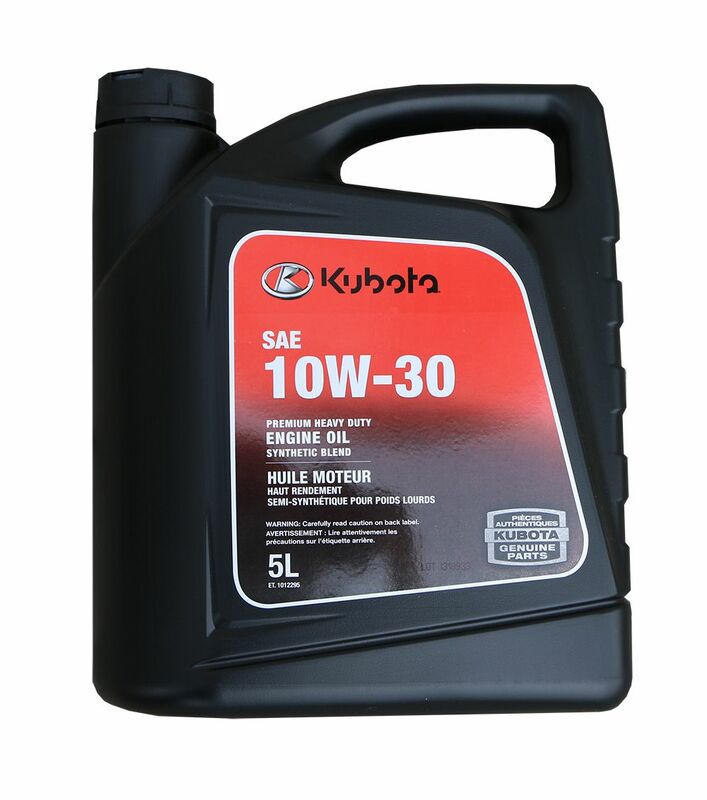 Case of 16 x 200mL. 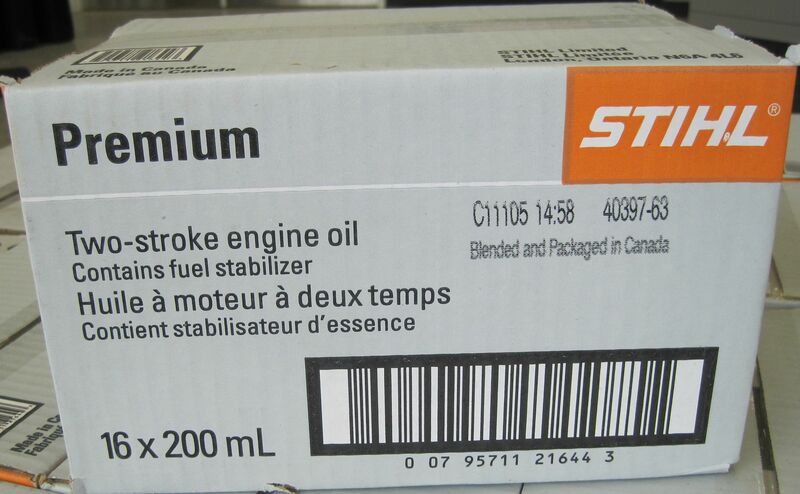 Contains fuel stabilizer. 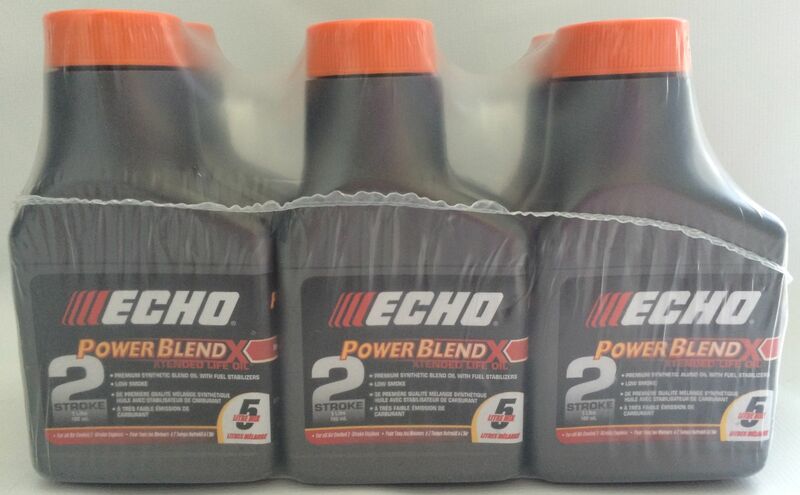 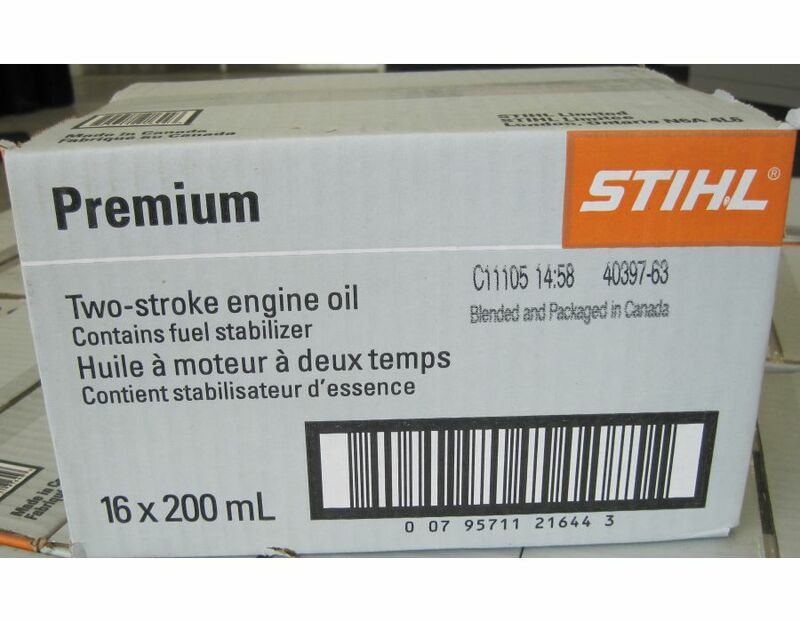 Blended and packaged in Canada. 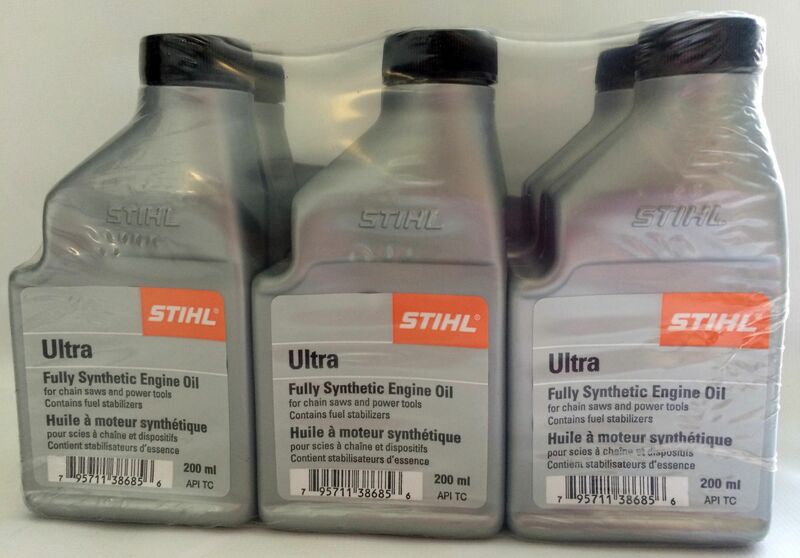 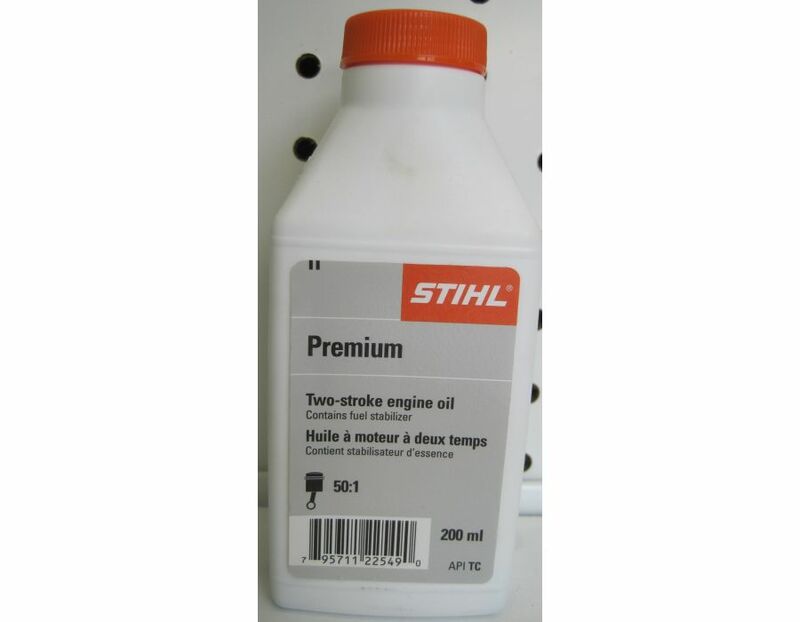 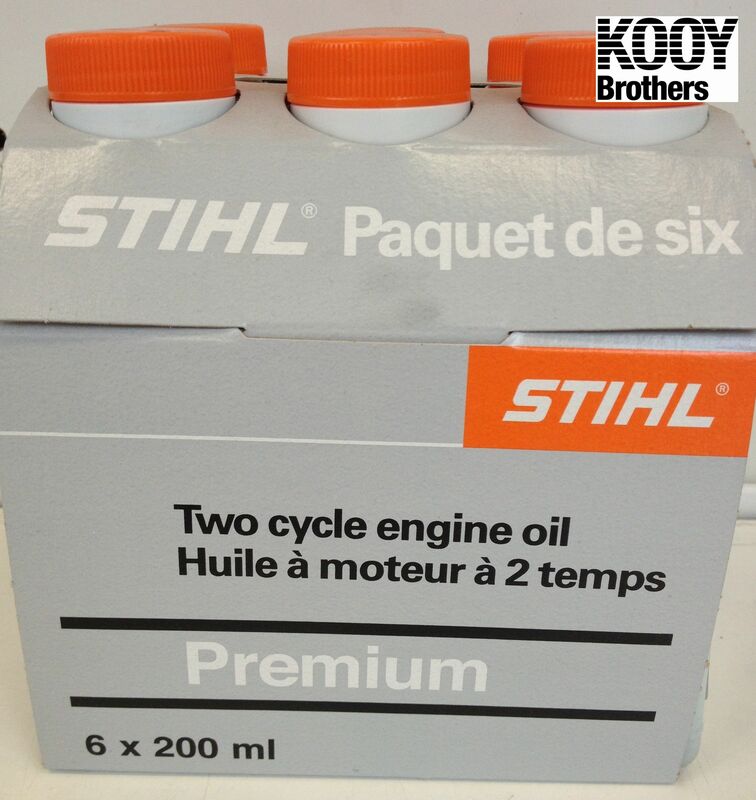 Find this STIHL engine oil at Kooy Brothers Equipment ltd. located at 1919 Wilson Avenue in Toronto, Ontario.